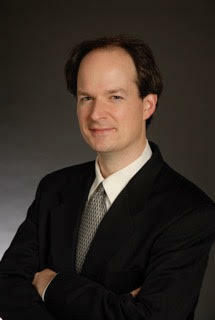 Pianist Christopher Harding is associate professor and chair of piano at the University of Michigan. He’ll be the soloist this weekend with the Great Lakes Chamber Orchestra. 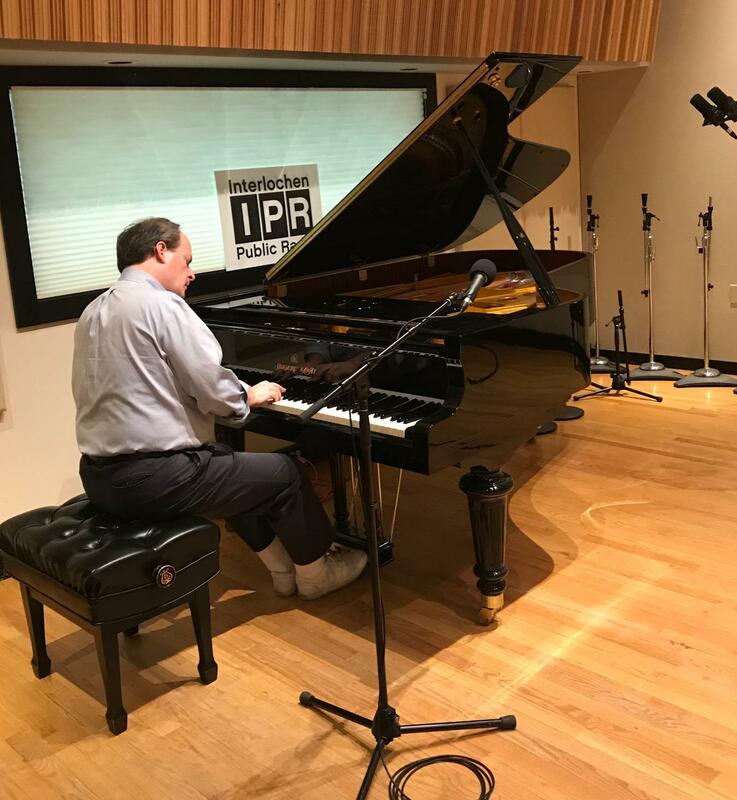 Harding visited IPR’s Studio A to perform music of Robert Schumann and Claude Debussy. He also spoke about his Schirmer Performance Editions and what it's like to meet a new orchestra for the first time. Here the entire conversation and performance below. Christopher Harding will perform the piano concerto of Robert Schumann this Sunday with the Great Lakes Chamber Orchestra. The concert also includes music of Brahms, Beethoven and Mendelssohn. The performance is Sunday night at 7 p.m. in Bay View’s John M. Hall Auditorium, and music director Libor Ondras will give a pre-concert talk starting at 6 p.m. Click here for more information. 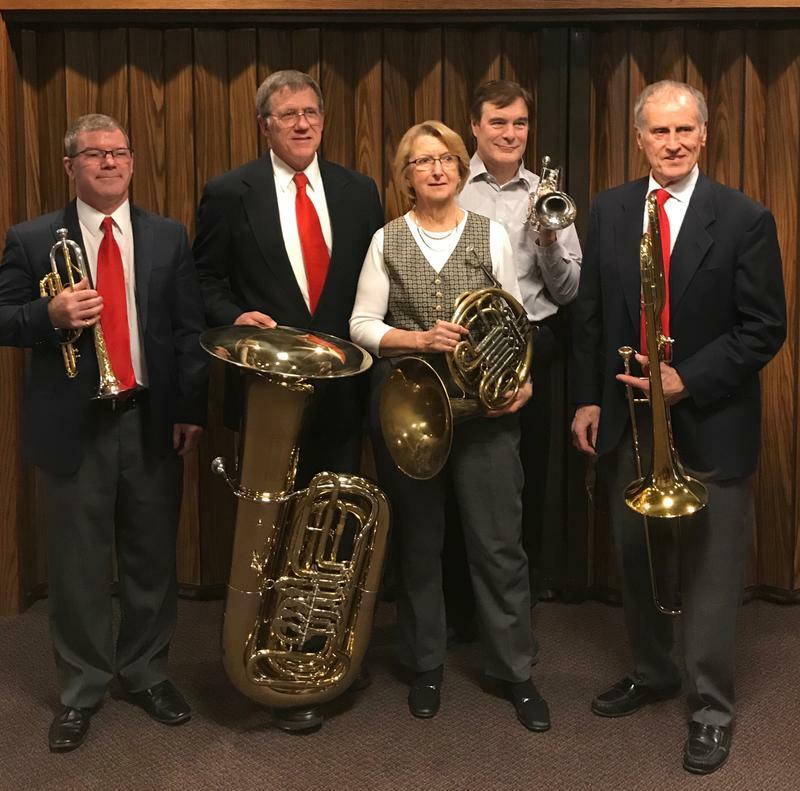 The Great Lakes Chamber Orchestra Brass Quintet will perform this weekend as part of the GLCO's Sunday Recital Series. The members of the quintet visited IPR's Studio A to give a preview of some of the music they'll play Sunday and to chat about how they got together as a group. Listen to the entire performance and conversation below. For more information about their performance Sunday afternoon, click here.